I got to shoot with Fairwind Cosplay on Oct. 23rd, 2016. 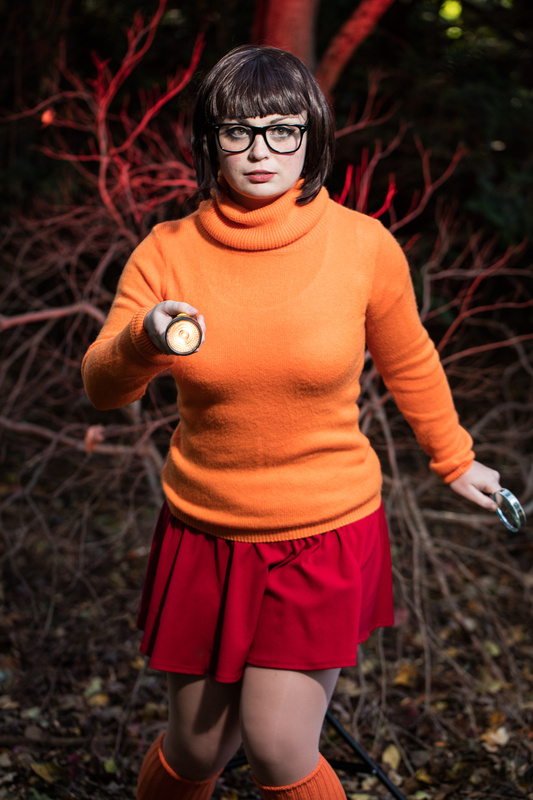 She wanted to debut her Velma from Scooby Doo cosplay, so we crafted a Halloween shoot. The photos were taken on the grounds of my late grandfather's house, which has become run down since his death. This shot was done in the afternoon. 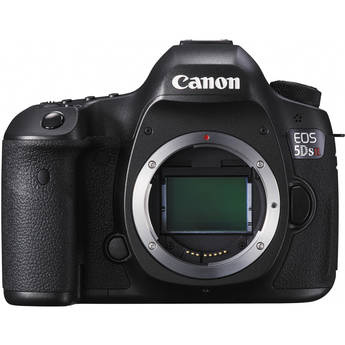 I used highspeed synch mode on my Canon 430EX II speedlites. One was placed behind her with a simple red gel (red cellophane from Micheals) aimed at the tree. The other speedlite had a Fstoppers Flashdisc as a modifier since the wooded area was so dense I couldn't fit my softbox without cutting back most of the branches. The highspeed synch mode made the sunlight and the houses in the background go black, which meant I didn't have to do any photoshopping to take them out in post (which makes John a happy photographer). Thank you to Fairwind Cosplay for collaborating on this shoot with me.